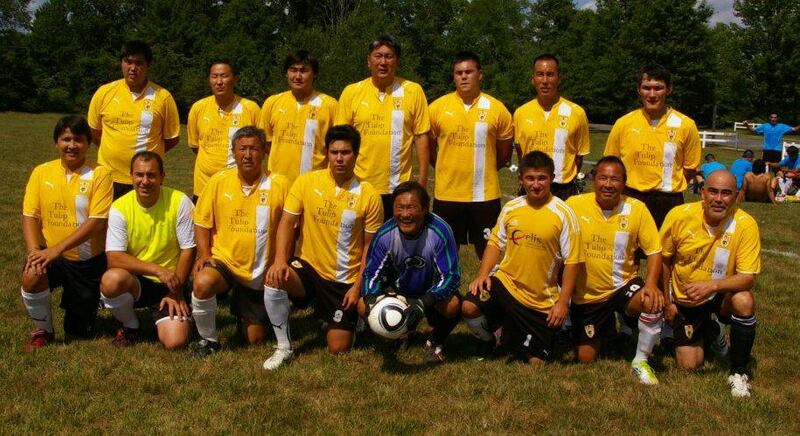 An All Mongolian Soccer Tournament will be held Memorial Day weekend just outside of Washington DC. The Kalmyk Djangar team plans to participate. We will update the website when the dates and times are finalized. By Kalmyk Brotherhood Society in News on March 11, 2013 .